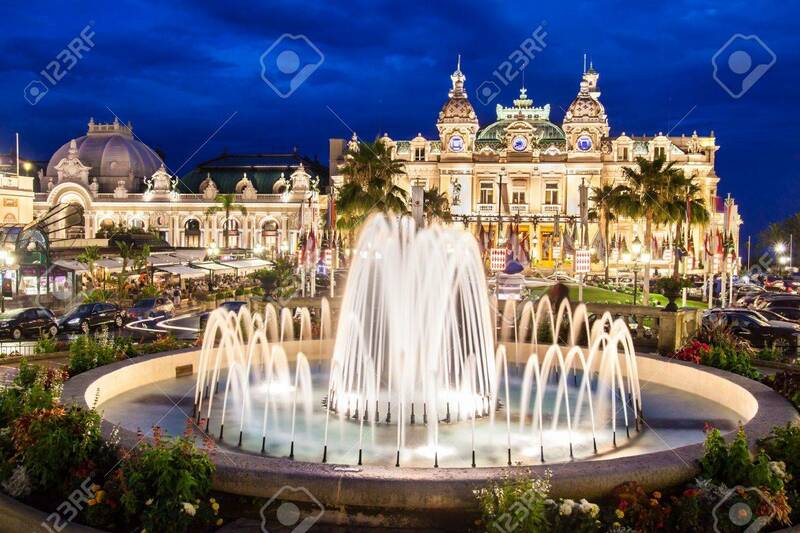 The Monte Carlo Casino Is A Gambling And Entertainment Complex.. Stock Photo, Picture And Royalty Free Image. Image 15927687. Stock Photo - The Monte Carlo Casino is a gambling and entertainment complex located in Monte Carlo, Monaco, Cote de Azul, France, Europe. It includes a casino, the Grand Thetre de Monte Carlo, and the office of Les Ballets de Monte Carlo. The Monte Carlo Casino is a gambling and entertainment complex located in Monte Carlo, Monaco, Cote de Azul, France, Europe. It includes a casino, the Grand Thetre de Monte Carlo, and the office of Les Ballets de Monte Carlo.